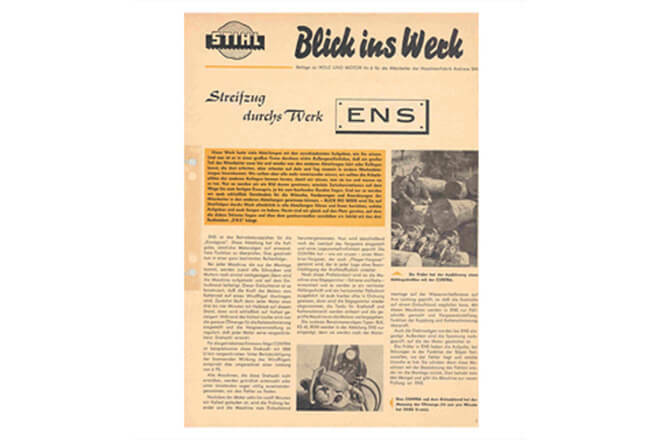 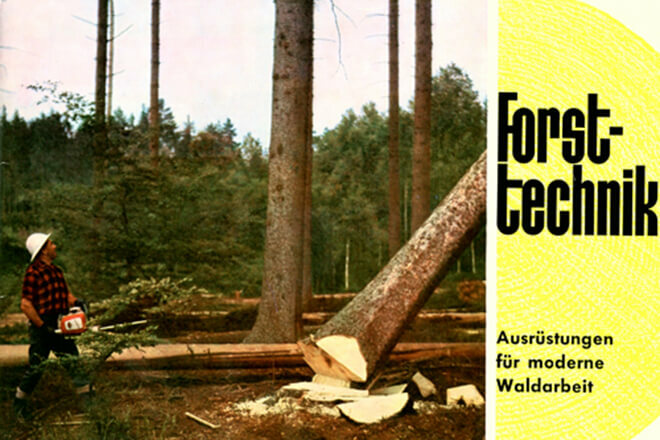 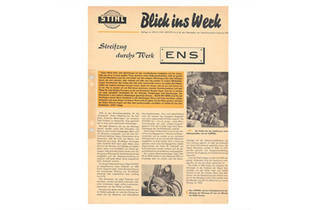 The first edition of the employee magazine appears in July 1960 as an insert in “Holz und Motor”, the magazine for STIHL customers and fans, informing employees at the company’s headquarters to this day. 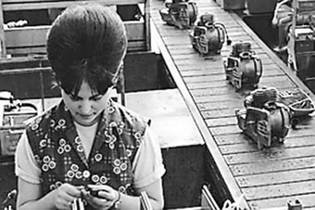 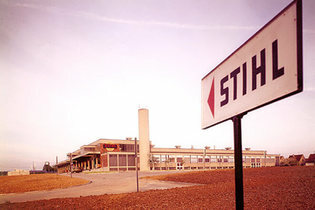 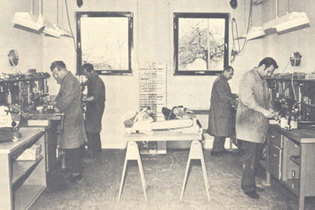 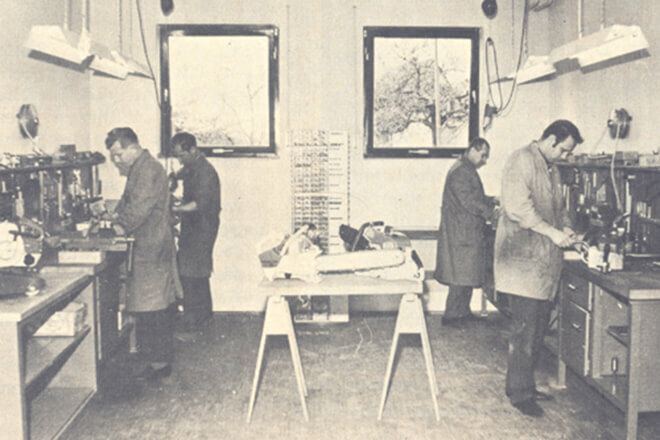 STIHL establishes a production facility in Wiechs am Randen on 1 January 1961. Andreas Stihl’s father comes from this town on the border to Switzerland. 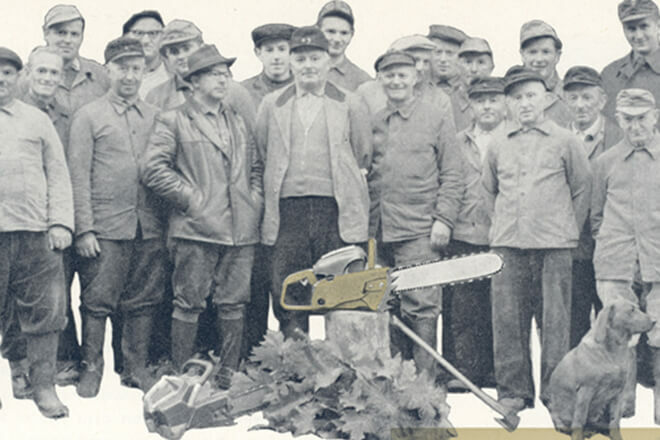 Hardly more than a goodwill gesture at first, the plant keeps expanding over the decades and is firmly established in the global STIHL production network today. 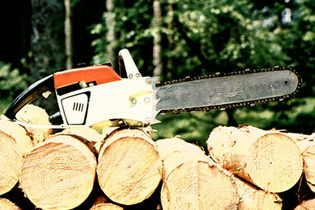 For the first time, STIHL presents its extensive range of equipment for forest operations in a complete catalogue, which is published annually from then on From the one-person gearless chainsaw to the earth auger for digging planting holes, STIHL sets the direction with its modern forestry technology products. To mark the production of its 200,000th chainsaw, STIHL sends out a GOLDEN CONTRA every month in the winter of 1962/63. 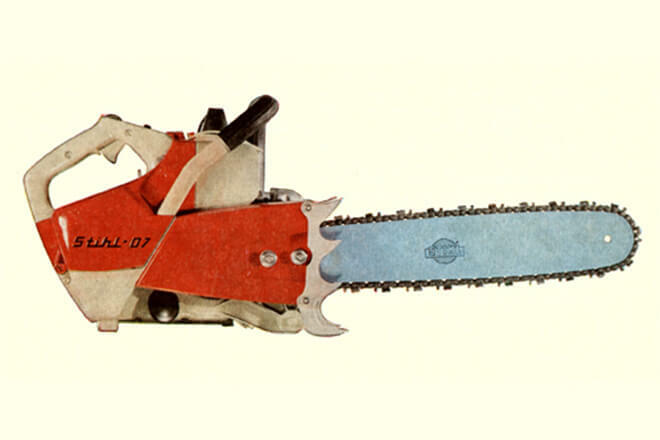 The customer who finds the gold-painted chainsaw in the shipping carton is invited to test the saw – and does not have to pay for it. 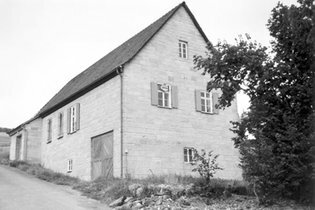 Plant 2 in Waiblingen-Neustadt is built as a state-of-the-art facility for the production of saw chains and bars, which the company has manufactured itself since its founding. 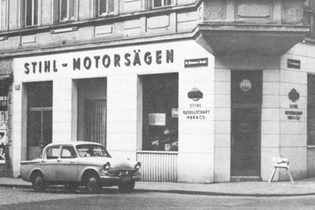 In Vienna, STIHL takes over the operations of the Austrian general agency, thereby laying the foundation for its own sales organisation. The development of a worldwide distribution network makes a major contribution to sales growth in the following decades. 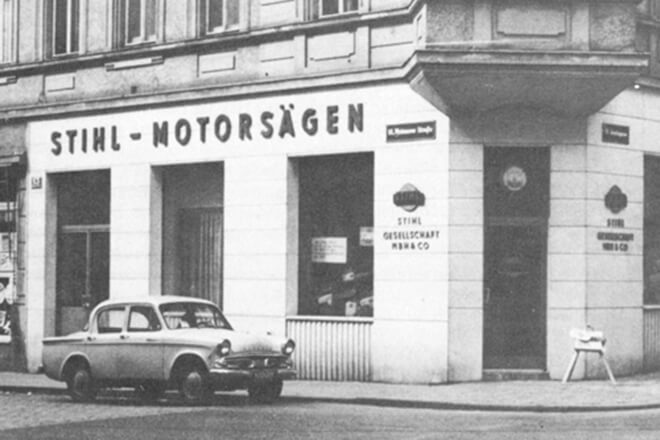 Almost 40 years after the first sales office opened, 900 STIHL service centres with replacement parts on stock guarantee advice and support across West Germany. The one millionth chainsaw leaves the production line. 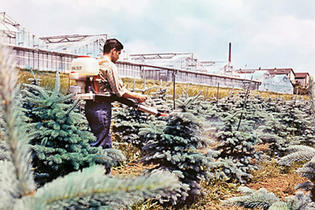 Annual revenue exceeds 100 million marks for the first time. 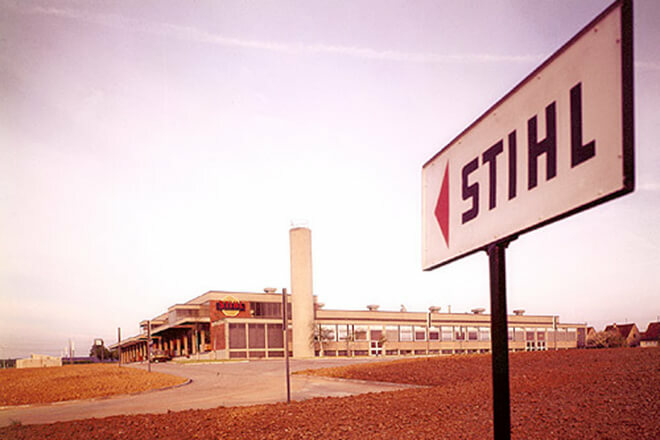 STIHL KG, from which the STIHL distribution centre in Dieburg later emerges, is founded in Gundelfingen on 1 April 1969. 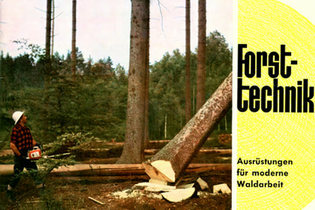 It gradually takes over the tasks of all previously independent company representatives in Germany. 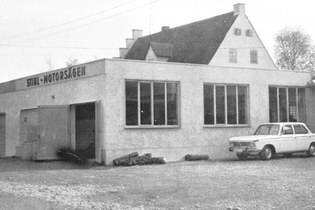 The gearless 07 is presented at the industrial trade fair in Hanover. 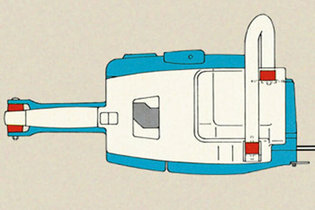 It is designed for use in moderate growth. 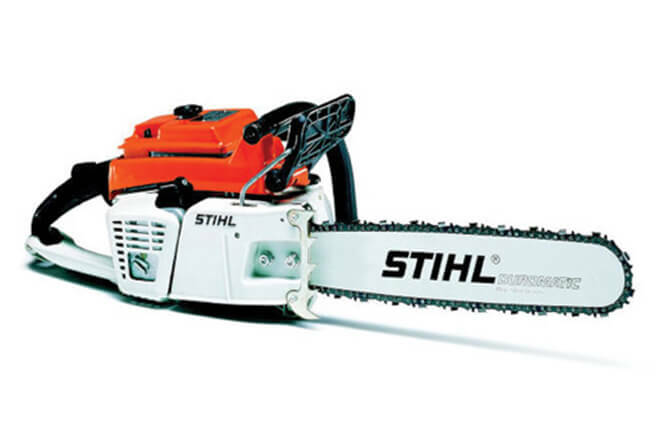 STIHL is the first manufacturer to equip its chainsaws with an anti-vibration handle. 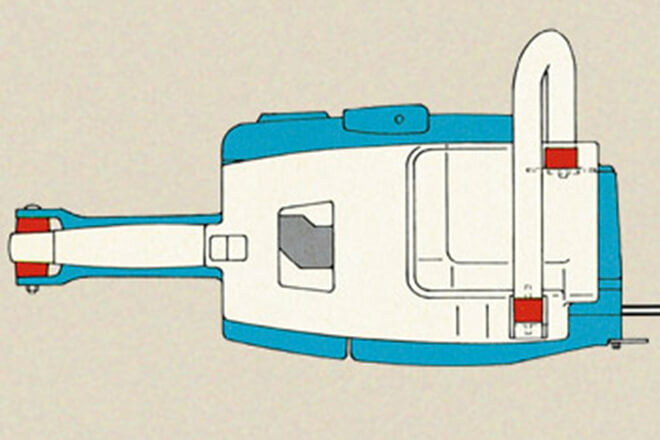 It absorbs the vibrations from the engine and the moving chain before they can be transferred to the operator. 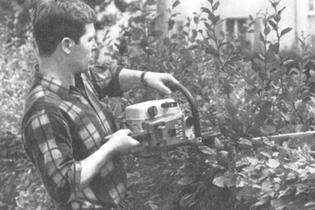 Thanks to the STIHL AV system, the white finger syndrome, dreaded among forestry workers, becomes a thing of the past. 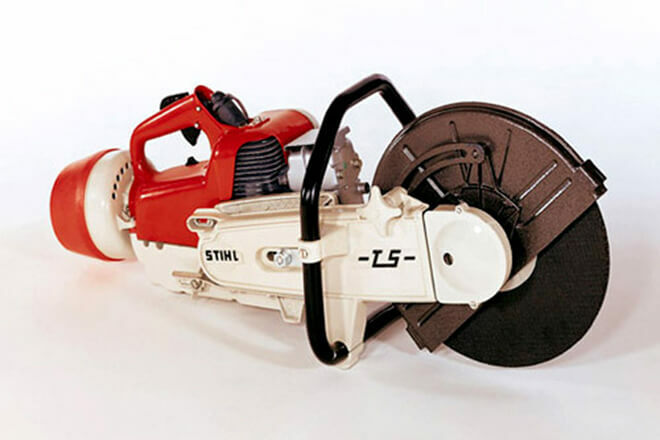 On the company’s 40th anniversary, STIHL presents the 040 one-person saw – and a technology sensation: with 3.7 hp the machine weighs only 6.8 kg. 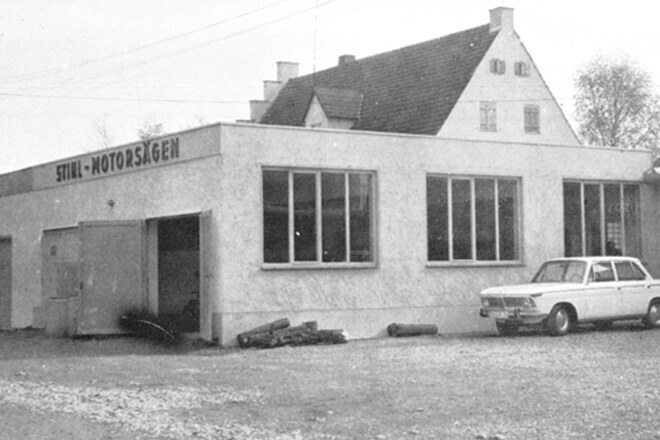 This marks the first time a power to weight ratio ratio of less than 2.0 kg per unit of horsepower is achieved. Hedge trimmer attachments designed for the toughest conditions are introduced for STIHL chainsaws. With the 041 AV electronic chainsaw, an electronic ignition system ensures trouble-free starting and optimum combustion for the first time. The SG 17 sprayer, with its two-stroke engine, makes spreading liquids and granulates easier for use in plant protection and fertilisation applications, for example.